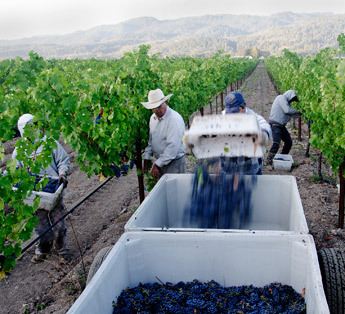 Harvest begins — headed for the cellar. 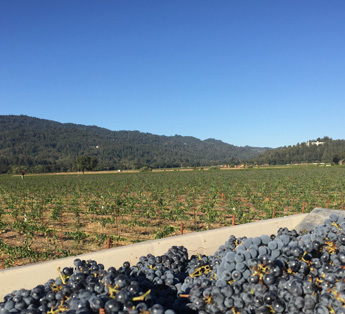 The Pocai Vineyard has been continuously farmed by our family for over 100 years, ever since Betty Ballentine’s grandfather purchased it in 1906. 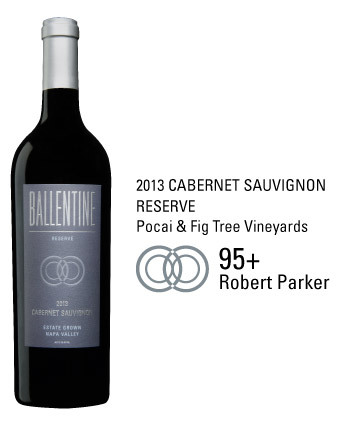 Purchased with a pile of gold coins, Pocai Vineyard is the heart and soul of the Ballentine Family Estate. 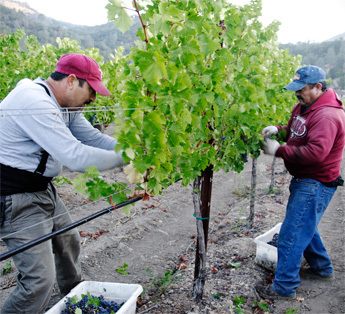 Pocai is located off Maple Lane on the Silverado Trail, at the north end of Napa Valley. 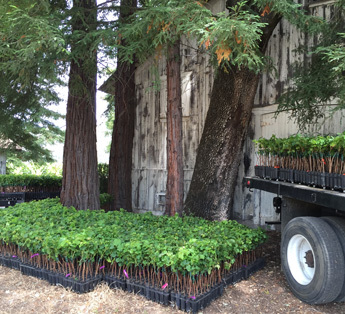 The soil is Bale gravelly loam, the rockiest soil of our three vineyards, and historic in its own right. It was given the name “Bale” in tribute to Dr. Edward T. Bale, a Napa Valley pioneer and founder of the Bale Grist Mill in 1846. Composed of little rocks, it’s only found in Napa Valley. The fertility of the soil is low, but the drainage is excellent and is perfect for growing grapes. 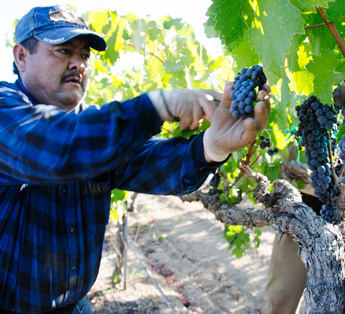 Click on the wines above to learn more about the winemaking, vineyard and tasting notes.